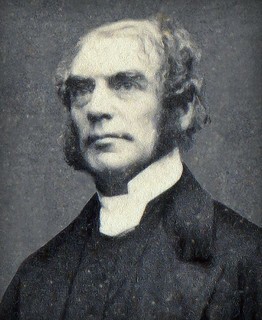 THAT around a subject so momentous as this no obscurity might gather, tending to misguide the judgment, the apostle most distinctly and emphatically affirms, that the flesh has no valid claim whatever upon the believer; and that, consequently, he is under no obligation to yield compliance with its feigned exactions. 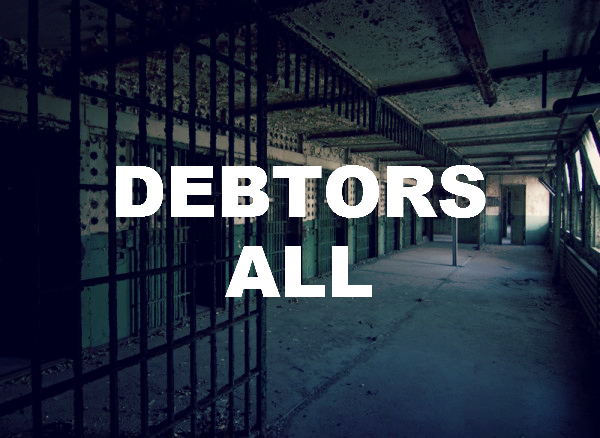 We are debtors, but the flesh in not our creditor. What are its demands with which it is incumbent upon us to comply? Do we owe anything to sin, the parent of all our woe? Nothing. To Satan, who plotted our temptation, and accomplished our downfall? Nothing. To the world—ensnaring, deceitful, and ruinous? Nothing. No; to these, the auxiliaries of allies of the flesh, we owe nothing but the deepest hatred and the most determined opposition. And yet the saints of God are “debtors.” To whom? What debtors are they to the Father, for His electing love, for the covenant of grace, for His unspeakable gift, for having blessed us with all spiritual blessings in Christ Jesus! We but imperfectly estimate the debt of love, gratitude, and service which we owe to Him whose mind the Eternal Son came to reveal, whose will He came to do, and whose heart He came to unveil. It was the Father who sent the Son. With Him originated the wondrous expedient of our redemption. He it was who laid all our sins on Jesus. It was His sword of Justice that smote the Shepherd, while His hand of love and protection was laid upon the little ones. We have too much supposed that the Atonement of Jesus was intended to inspire the mercy, rather than to propitiate the justice of God; to awaken in His heart a love that did not previously exist. Thus we have overlooked the source from where originated our salvation, and have lost sight of the truth, that the mediation of Jesus was not the cause, but rather the effect, of God’s love to man. “Herein is love, not that we loved God, but that He loved us, and gave His Son to be a propitiation for our sins.” Oh, for the spirit to understand, and for grace to feel, and for love to exemplify, our deep obligation to God for the everlasting love that gave us His Son! Equal debtors are we to the Son. He was the active agent in our redemption. He it was who undertook and accomplished all that our salvation required. He left no path untrodden, no portion of the curse unborne, no sin unatoned, no part of the law uncancelled—nothing for us in the matter of our salvation to do, but simply to believe and be saved. Oh, to raise the eye to Him—strong in faith, beaming with love, moist with contrition, and exclaim, “You have borne my sin, endured my curse, extinguished my hell, secured my heaven. Your Spirit was wounded for me; Your heart bled for me; Your body was bruise for me; for me Your soul was stricken—for me, a sinner, the chief of sinners. I am Your debtor—a debtor to Your dying love, to Your eternal, discriminating mercy. Surely an eternity of love, of service, and of praise, can never repay You what I owe You, You blessed Jesus.” Oh, how deep the obligation we are under to Christ! And not less indebted are we to the Holy Spirit. What do we not owe Him of love and obedience, who awoke the first thrill of life in our soul; who showed to us our guilt, and sealed to us our pardon? What do we not owe Him for leading us to Christ; for dwelling in our hearts; for His healing, sanctifying, comforting, and restoring grace; for His influence, which no ingratitude has quenched; for His patience, which no backsliding has exhausted; for His love, which no sin has annihilated? Yes, we are the Spirit’s lasting debtors. We owe Him the intellect He has renewed, the heart He has sanctified, the body He inhabits, every breath of life He has inspired, and every pulse of love He has awakened. Thus are all real believers debtors to the Triune God—debtors to the Father’s everlasting love, to the Son’s redeeming grace, and to the Spirit’s quickening mercy. To the flesh we owe nothing but uncompromising hatred; to Jehovah we owe undivided and supreme affection.